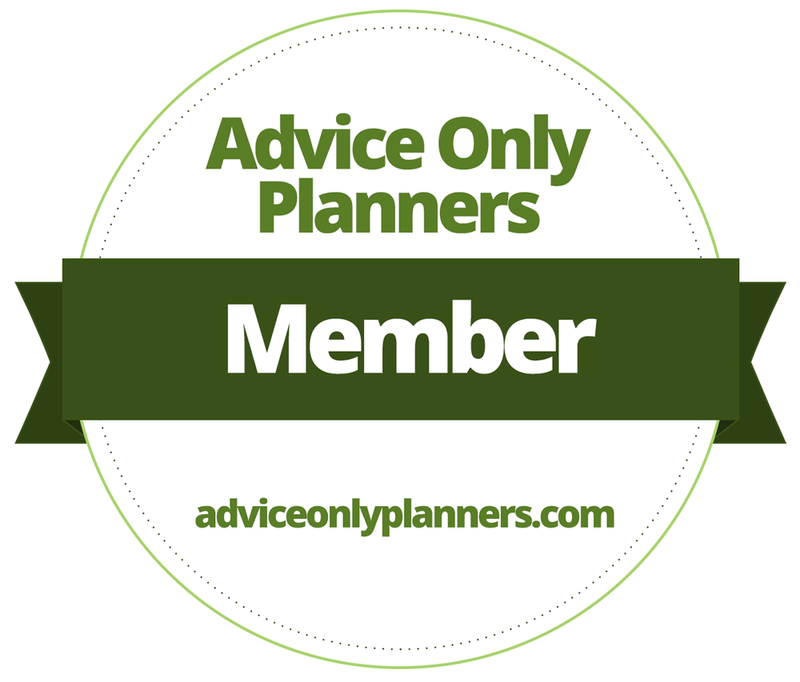 Are you an advice-only planner interested in joining? Contact us using the form below to discuss membership, get a copy of the current handbook, and ask any questions you might have. Who are your ideal clients? Where are they located? What do you hope to get from your peers in the forum? What do you hope to contribute to your peers in the forum?